The Razer Phone and Razer Phone 2 was launched on the market one year apart from each other, but they aren't as different as you might think. They have the same display, memory and battery, and even the same camera setups. Of course, the Razer Phone 2 comes with a newer chipset inside, but other than that, there are only minor hardware changes between the two devices. We're telling you this because if you're looking for a gaming smartphone, there's no reason not to get the original Razer Phone over the current model if the price is good. 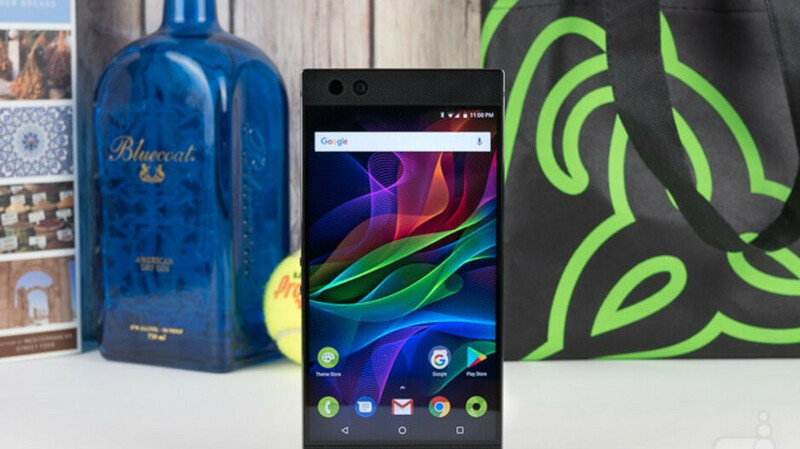 It's worth noting that Razer has stopped selling the original Razer Phone on its online store, at least in the United States and Europe. However, you can still find one at various retailers across the country. As it happens, Microsoft is running a promotion on the Razer Phone, which is now discounted by no less than $330. Since the phone is still priced at $700, you'll be able to get it for just $370, a great deal for such a powerful phone. Even if you're not looking to buy a gaming smartphone, the Razer Phone shapes up to be a great flagship on paper, so make sure to read our full Razer Phone review for in-depth details about the device. If I didn't have one, or there was a way to swap mine out, I'd jump this deal.